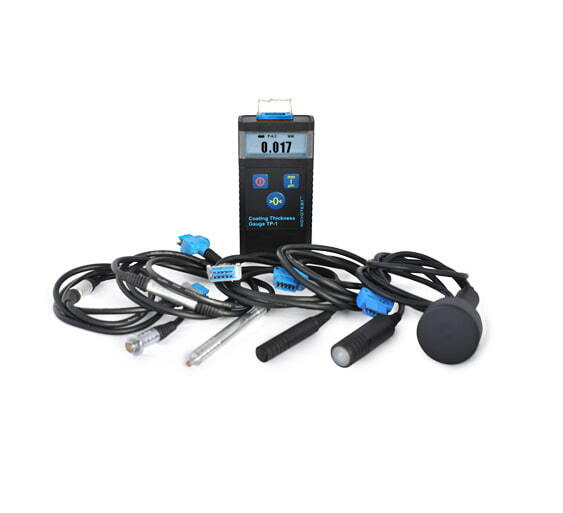 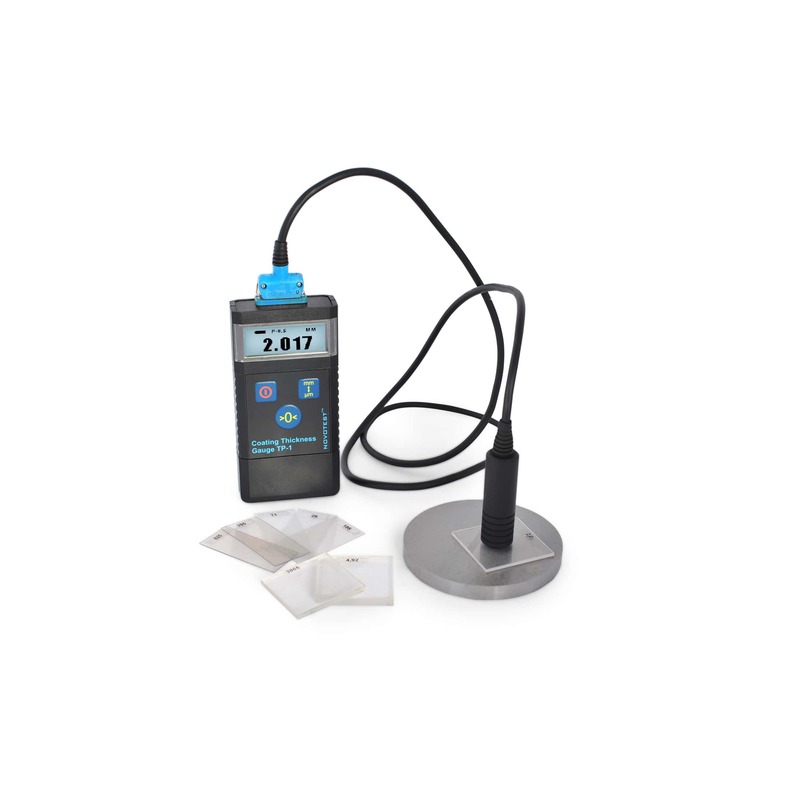 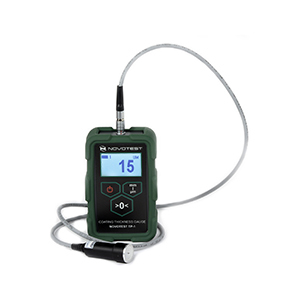 Portable Coating Thickness Gauge NOVOTEST TP-1 – device for operative non-destructive testing of coating thickness in compliance with ISO 2808 with high measurement accuracy. 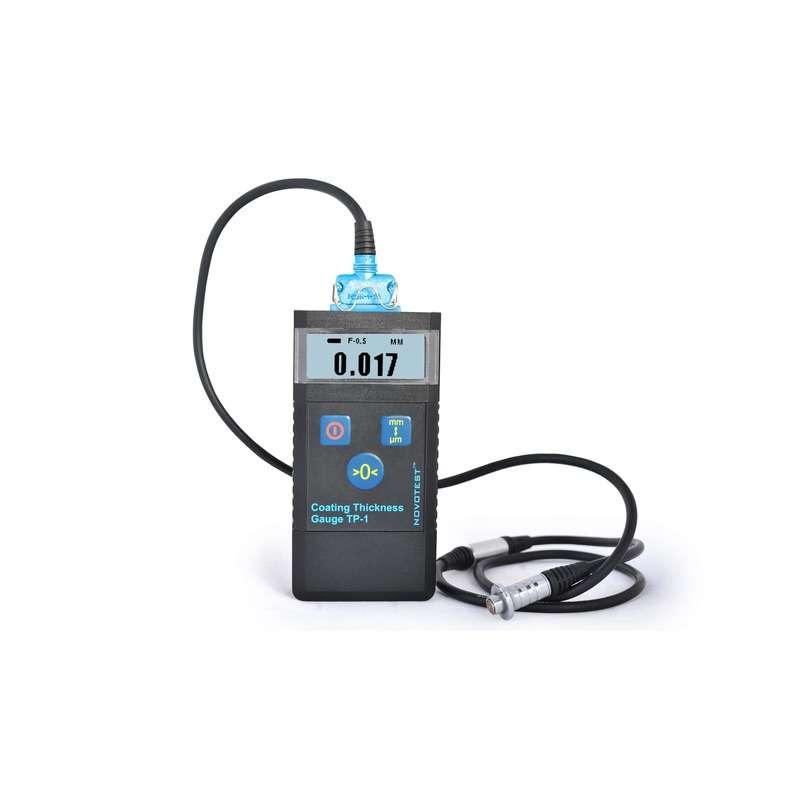 Electronic thickness gauge – device which widely used in shipbuilding and automotive industries for measuring of the thickness of paint, in order to test the quality of products, also it used for determining technical condition of the tested objects. 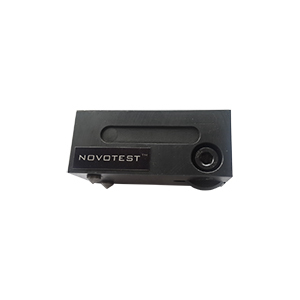 NOVOTEST TP-1 is no more produced. 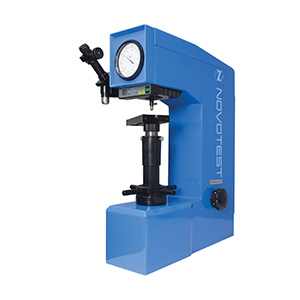 The upgraded model is Coating Thickness Gauge NOVOTEST TP-1M.